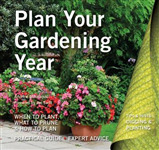 Packed with ideas, examples and advice, with 60 projects, case-studies, plant lists and 850 photographs. Jinny Blom shares insight into the creative process she has developed while designing more than 250 gardens around the world. 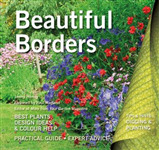 Landscaping designer Sara Bendrick packs 10 years of experience into this beautiful how-to guide that will teach readers the best, most effective and cheapest ways to elevate their yard and get the most out of it. 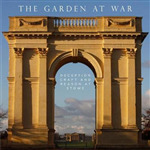 This practical and inspirational book is aimed at anyone who has a small outdoor space they wish to 'green up'.